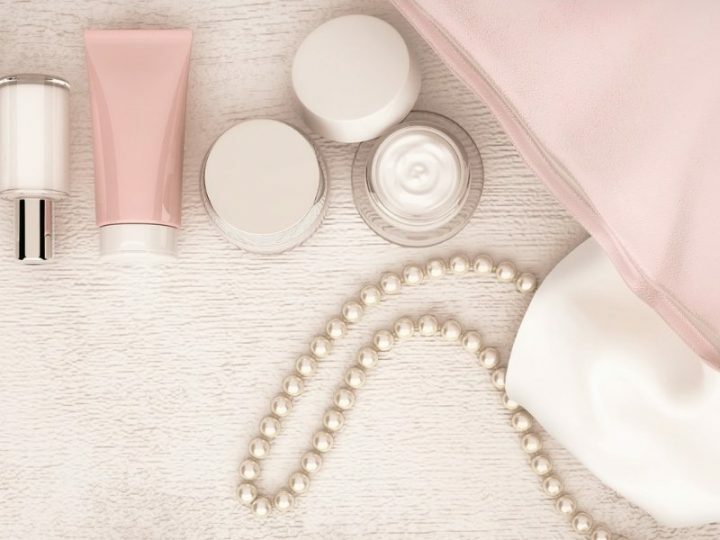 Dermatologists know all about skin, so anything recommended or sold by a dermatologist may be more reputable than consumer reviews. Why? Skin doctors know what they’re talking about and make it their business to know the best products for their clients. Check out these skin care products sold by dermatologists. There is an assortment of products to meet a variety of needs, and they’re all budget-priced, too. Everyone wants to stop the clock or at least press the snooze button on aging skin. RoC’s Retinol Correxion cream takes care of fine lines and wrinkles while you sleep. The anti-aging retinol formula can reduce the appearance of fine lines and wrinkles within 12 weeks of continuous use. Because the skin is more receptive to rejuvenation and repair while you sleep, using a night cream to combat those wrinkles makes sense. This isn’t a miracle cream. But it may be the next best thing because it firms the upper layers of your skin to reduce the appearance of deep wrinkles. If you have sensitive skin, however, you may want to check out the “sensitive” version instead. This one may be too strong and cause a reaction. If you need rough and dry skin relief, the Rapid Relief Restoring Lotion by AmLactin may be a good solution. This non-greasy and fragrance-free formula contains 3 patented ceramides and lactic acid to restore the skin. It’s paraben-free and works almost instantly by exfoliating, moisturizing, and locking in moisture. Keep in mind that this product is relatively strong. It may cause a burning sensation on sensitive skin and it’s not recommended to use on the face. Some users also report a strong scent. Though there aren’t any perfumes or fragrances in the formula, the natural alpha-hydroxy ingredient may release a scent that goes away after application. Sunscreen is a must for anyone who steps outside, but you no longer have to settle for thick, goopy or sticky sunscreens! 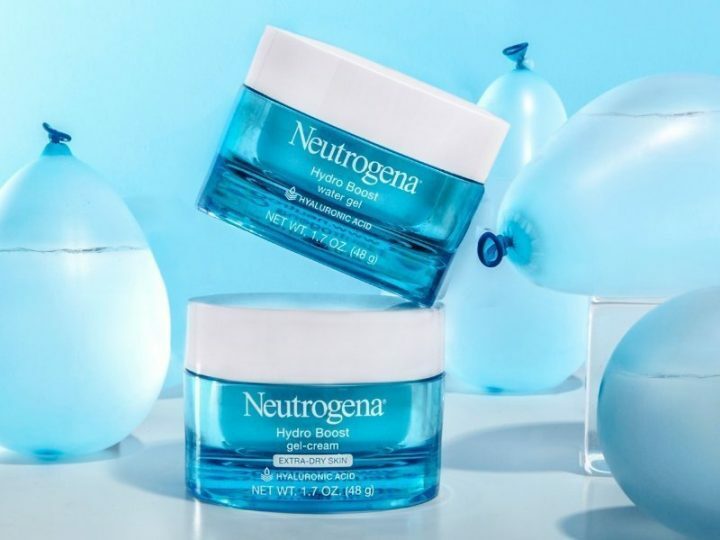 Neutrogena has an ultra-sheer sunscreen that is dry to the touch. Protect yourself from sun effects and decrease your chances of developing skin cancer with this SPF 45 sunscreen. It’s lightweight with a matte finish so it barely feels like you have anything on. Furthermore, it’s also water-resistant for up to 80 minutes in the ocean or pool. However, it doesn’t seem to be sweat-proof. Therefore, you may need to reapply sooner if engaged in sports or other sweat-inducing activities. The sunscreen formula uses Avobenzone for maximum broad-spectrum protection. It’s also PABA-free, doesn’t clog pores, and is suitable for most skin types. Try it in stick form or spray for hard-to-reach areas. Unfortunately, like many sunscreens, it may leave a white film on the skin. This may be indicative of using too much product or not rubbing it into the skin. Washing your face is a necessary part of a good skin care routine but having the wrong cleanser can leave the skin dry and tight. The CeraVe cleanser removes all the things you don’t want without sacrificing your skin’s moisture. The CeraVe formula includes essential ceramides that work to cleanse, hydrate, and restore the protective barrier of your skin. It’s fragrance-free and non-irritating with a generously sized bottle for daily washes. This cleanser was developed by dermatologists and has the National Eczema Association Seal of Approval for use on sensitive skin. You may not need this product if you have perfect skin. However, consumers who have acne-prone skin may appreciate this Differin gel. With 0.1% adapalene, this topical retinoid helps to clear breakouts and can also prevent future breakouts. Previously only available by prescription, this gel is FDA approved and helps to reduce the scarring and hyper-pigmentation that often occurs when treating acne. It’s also a water-based formula that’s free of alcohol, oil, and fragrance. 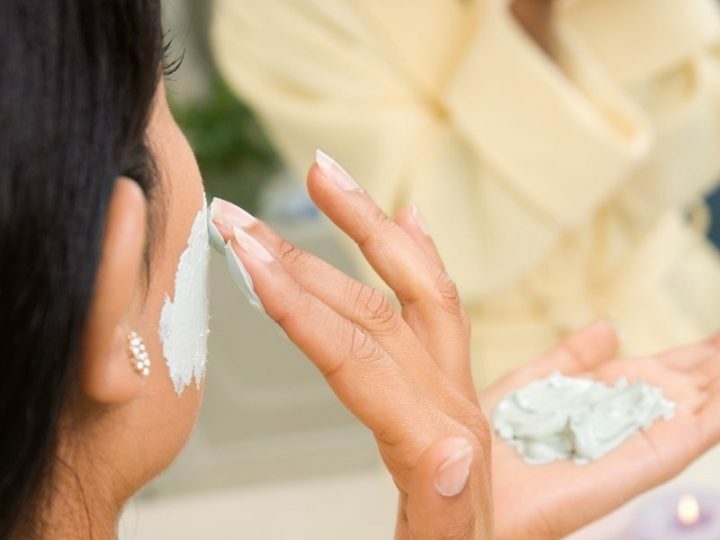 Consumers have many choices when it comes to skin care products. However, products recommended and sold by a dermatologist may carry more weight. Keep in mind that just because something is sold by dermatologists doesn’t necessarily mean that it’s the right one for you. If possible, consult your own dermatologist before trying new products because they are familiar with your skin’s needs. Otherwise, remember to patch test. Even if you don’t typically have sensitive skin, dermatology-recommended products are often a little stronger than the average consumer product. Furthermore, don’t forget to check a product’s ingredients list. Unless your dermatologist recommends a specific product, you are your own specialist, and you know what your skin can handle. Lastly, if you are looking at skin care products without a dermatologist recommendation, remember that each person has different skin. Much like looking at general products for sensitive skin, the same precautions should be taken when using a new product.